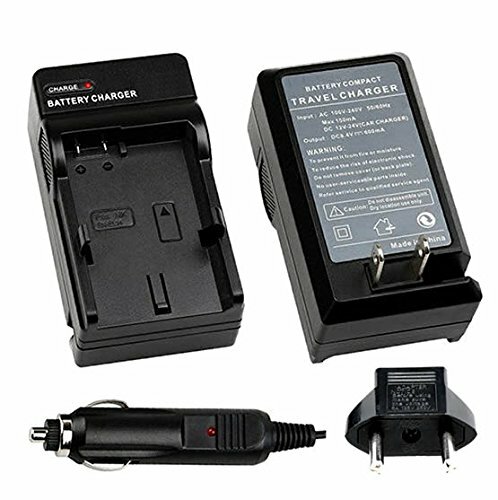 • This JVC Replacement BN-VG121 rechargeable battery is designed to work with JVC Drive Everio camcorders. Other names for this battery: JVC BN-VG121, BN-VG121U, BN-VG121E, BN-VG121USM, BNVG121, BNVG121U. • Comes with a dedicated Velcro Battery Pouch for your battery storage needs.